The Mid-Peninsula will possibly see a 10.1 million-square-foot increase in office space in coming years. That number comes from just seven projects proposed in Menlo Park, Mountain View, East Palo Alto, Stanford and Redwood City. This would bring nearly 40,000 new jobs to the area, further exacerbating the already expensive housing market. Of the seven projects, five include housing, but together they wouldn’t provide enough homes to equal the number of new jobs. The five would result in 11,424 homes. With 40,000 new jobs, that’s a jobs-housing ratio of 3 to 1. Stanford’s General Use Permit, an expansion plan currently being reviewed by the Santa Clara County Board of Supervisors. The plan is estimated to bring 10,000 more students and employees to the campus, while adding 3.5 million square feet of new buildings. The university is proposing to provide 3,150 beds as part of the expansion. Facebook’s Willow Village proposal in Menlo Park. 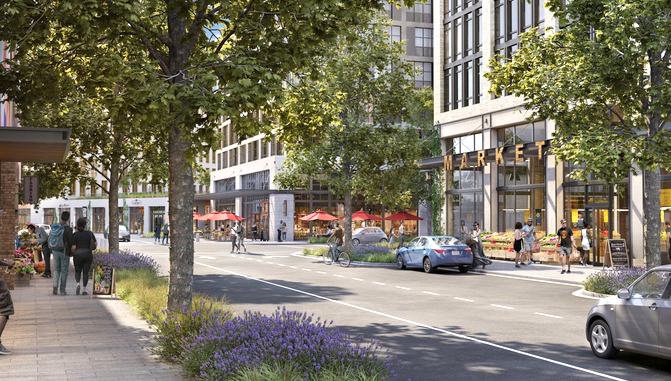 The project, which was resubmitted to the city last month, would consist of 1.75 million square feet of office space, 1,500 homes and up to 200,000 square feet of retail space. The 1,500 homes were part of a promise Facebook made to the city during its proposal for its Constitution Drive expansion in 2016. At 1.75 million square feet, the development would bring conservatively 7,000 new employees to the city. A 1.4-million-square-foot office development at the east end of Bay Road in East Palo Alto proposed by New York developer Bill Uhrig. A 1.4 million square foot development would accommodate a work force of 5,6000 people. No housing has been proposed. The development is in its early stages. A consultant is drafting an environmental impact report. 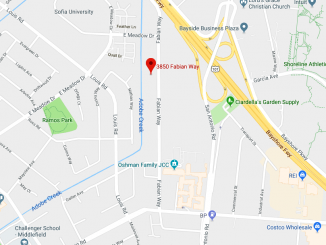 Google is proposing to build 1.18 million square feet of office space and 5,760 homes as part of its Gateway site in the North Bayshore neighborhood of Mountain View. This project could bring in at least 4,720 workers. SyWest, the real estate company spun off by the owners of the Century Cinema chain of movie theaters, is also proposing a project for Mountain View’s North Bayshore where the Century 16 theaters are located. This project would consist of up to 742 homes and 885,000 square feet of office space, adding at least 3,540 new employees. San Francisco-based developer Jay Paul is proposing to build 800,000 square feet of office space on the former sites of Malibu Grand Prix and Lyngso Garden Materials in Redwood City. This project would add at least 3,200 employees. No housing is proposed on this site because of deed restrictions and environmental concerns, according to project spokesman Adam Alberti. GreyStar is proposing to build 272 apartments and 589,700 square feet of office space over the span of five blocks between El Camino and the train tracks, where the Redwood Roller Rink used to be. It will also replace Towne Ford and Hopkins Acura, among other businesses. The project would add 2,358 new employees to the area. All of these cities require office developments to pay an “in lieu” fee if there is no housing proposed as part of the project. The fee is based on the total square footage of the development. 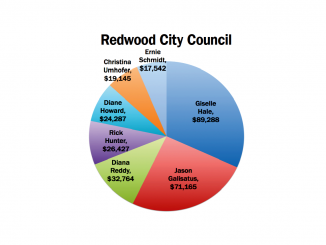 Redwood City requires $20 per square foot, meaning Jay Paul would pay some $16 million, according to the city’s fee sheet, to offset the impact of 3,200 employees. That comes to $5,000 an employee. Of course, these projects are just among the largest that are proposed in the area. Other large projects over 1 million square feet have also been approved in the past three years. 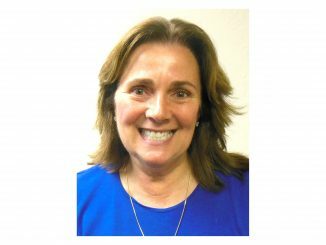 • Stanford’s 1.5-million-square-foot campus in Redwood City, also approved in 2016. Frustrated that neighboring cities are irresponsibly adding even more jobs without housing? The only way we can hold cities accountable for their zoning decisions is to come together at the regional and state level and set up some fair rules of the game. That’s why I support the Casa Compact and SB50, the More Homes Act.